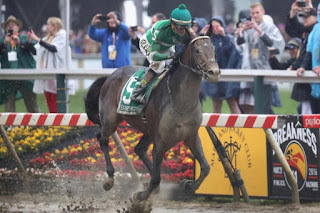 In an extremely busy sports week of NHL and NBA playoffs along with MLB performances and other spring sports, we go back to the ponies. A year after the first Triple Crown winner in nearly 40 years, fans were salivating over a back-to-back Triple Crown performance from Nyquist, who was perfect in his 8 career starts. But it was not to be, thanks to an outstanding ride by jockey Kent Desormeaux on Exaggerator in the sloppy track Preakness Stakes. With Nyquist going off as a better than 50/50 prop, quietly Kent and his brother trainer of Exaggerator Keith Desormeaux had confidence. Part of it in that Nyquist hadn't had to bounce back in two weeks. 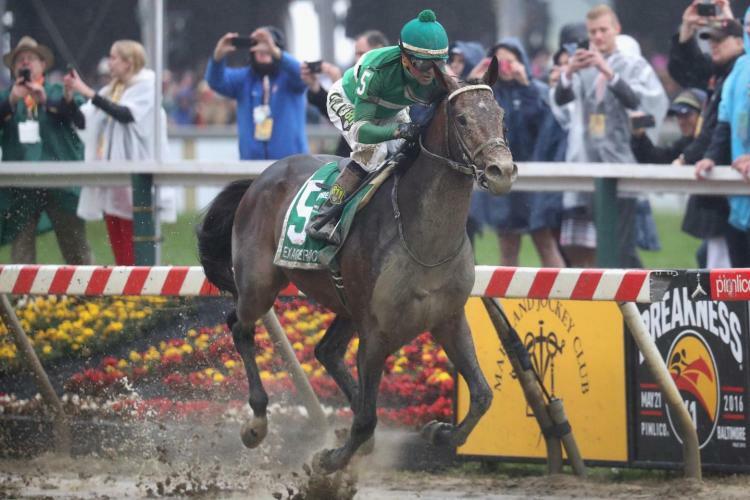 Another part the impressive win by Exaggerator in muddy conditions in the Santa Anita Stakes. At the end, Desormeaux rode a perfect race. Desormeaux stayed off an unrealistic, blistering pace set by Uncle Lino that some question why Nyquist kept up with. In the end, Exaggerator, the Kentucky Derby runner up, had way more gas down the stretch. Dusting Nyquist and Cherry Wine (who actually Placed vs. Nyquist's Show). It takes a great jockey to beat a great horse, and Desormeaux did that. He's our Sportsman of the Week!